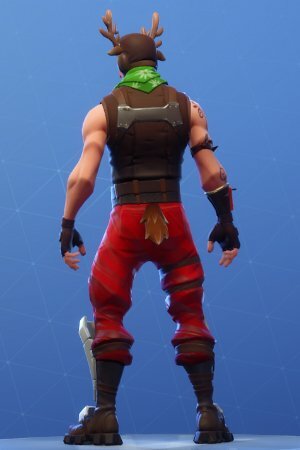 Learn more about Fortnite's Skin - RED-NOSED RANGER! 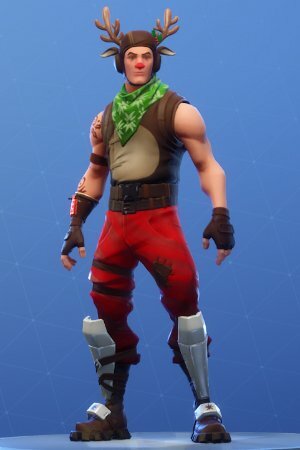 Check out the skin's full portrait & price at the Item Shop! 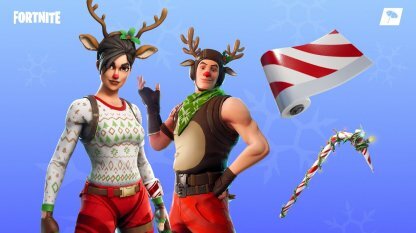 Those antlers may look festive, but the RED-NOSED RANGER means business when it comes to getting that Victory Royale!